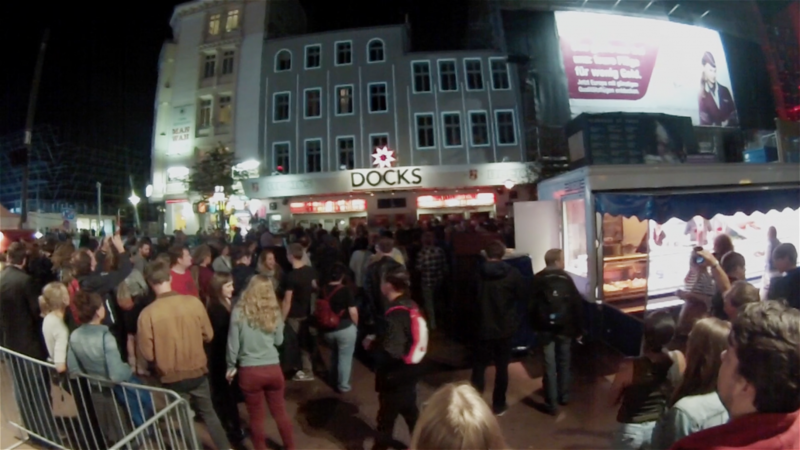 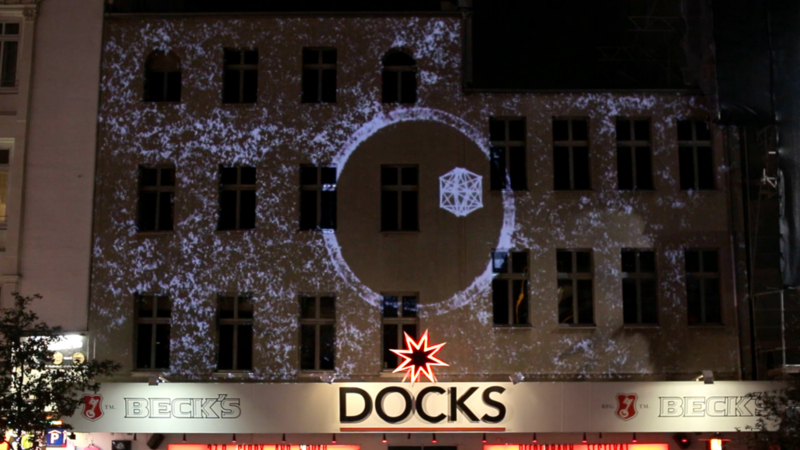 DeRenkonstrukt was a free projection-mapping project I did in close cooperation with Stefan Troschka. 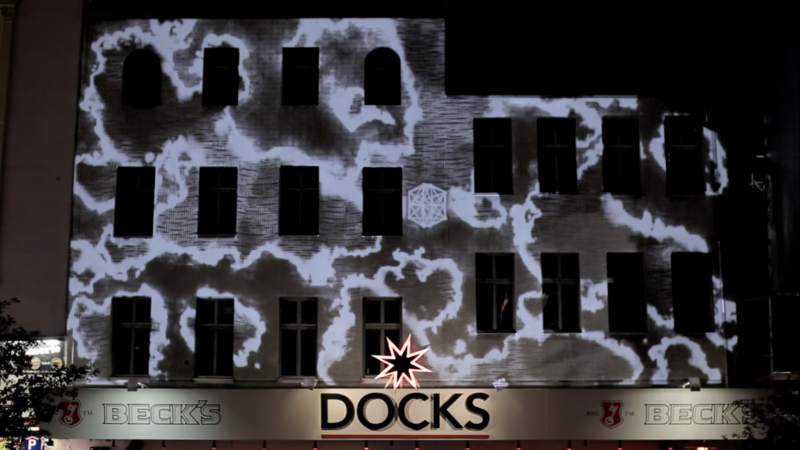 Without any budget we realized a 15 minute show which was projected on the Hamburger Club „Docks“ at the Reeperbahnfestival 2014. 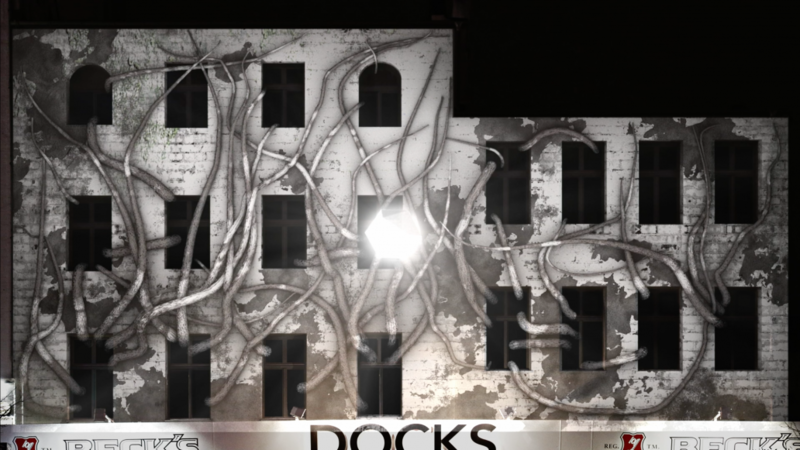 It wasnt’t easy to produce this next to a full time job, but it was a lot of fun because we got deep into our concept without any influences from others. 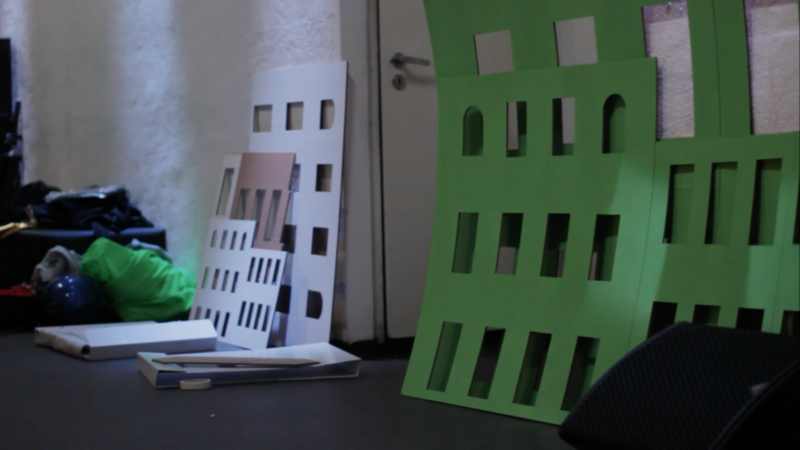 The show is about the circle of reinvention and how humans often get the feeling to deconstruct structures and patterns in our life to build up new ones and reinvent themselves. 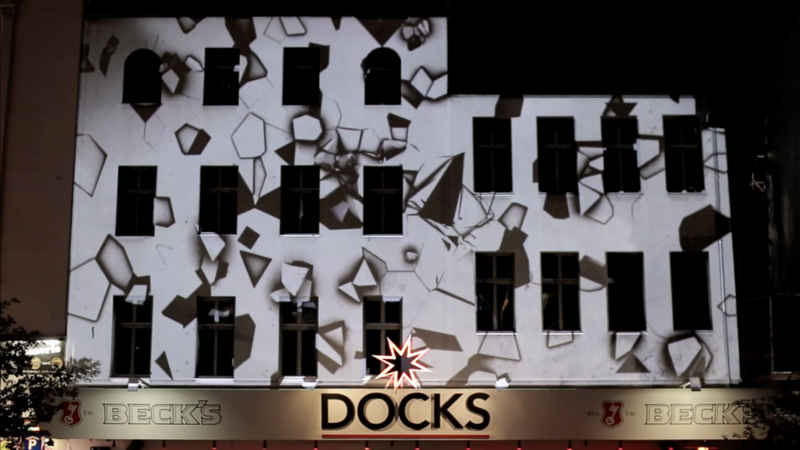 The building does the process of different phases in a audiovisual way. 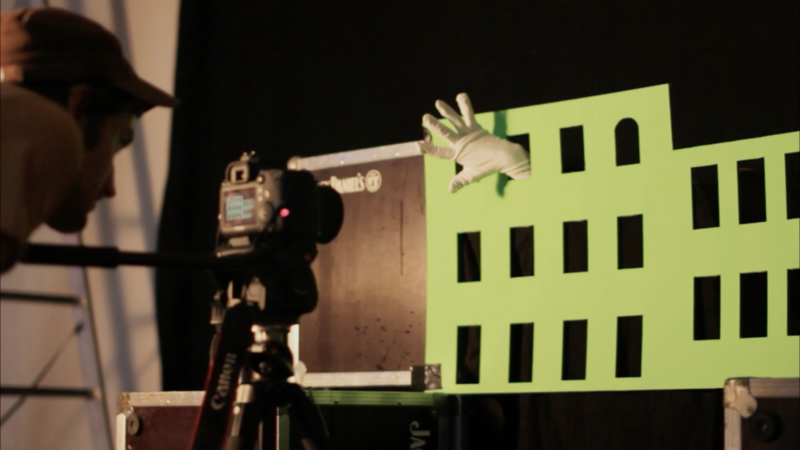 While Stefan developed the sound concept, I was responsible for everything visual.